Cristiano scored his first goal with Juventus in the 50th minute and added a second goal 15 minutes later as Juventus defeated Sassuolo 2-1. Douglas Costa was sent off in the final minutes of Juventus' win over Sassualo after he appeared to spit in face of Federico Di Francesco. 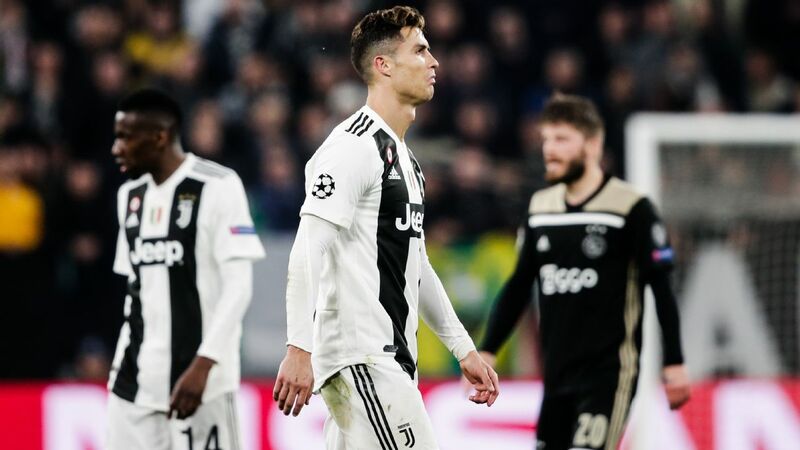 Cristiano Ronaldo said he had been thinking quite a bit about scoring his first goal for Juventus and was glad to finally do so on Sunday in the victory against Sassuolo. 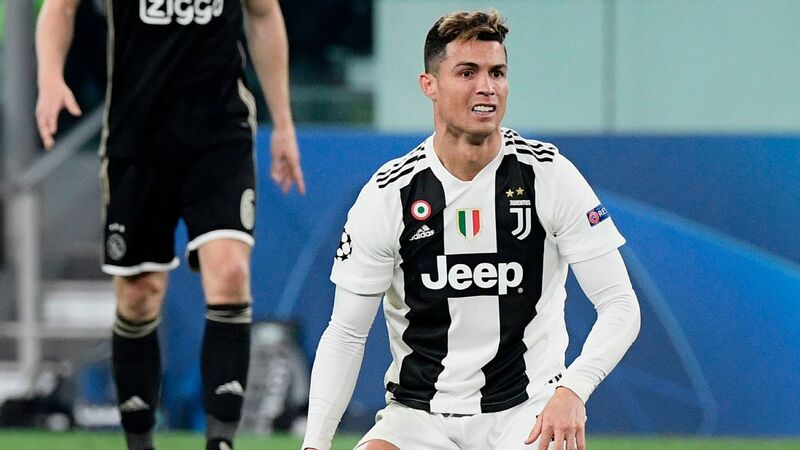 Ronaldo, who joined Juve on a €100 million move from Real Madrid in July, had two goals in the 2-1 victory over Sassuolo at the Allianz Stadium, validating coach Massimiliano Allegri's claim from a day earlier that the forward would finally score. He scored from a yard out in the 50th minute after Sassuolo's Gianmarco Ferrari failed to clear from a header, then doubled the lead in the 65th with a low strike into the far corner from 12 yards before Sassuolo pulled one back through Khouma Babacar in added time. "I really wanted to score, so I'm really happy," Ronaldo told reporters after the game. "I had a little anxiety [over the first goal], but this is football and the most important thing is winning. "Of course there was a lot of attention surrounding it, but that's life. I'm happy. I'm working hard and my teammates are really helping me adapt to this league." Allegri said he could see that Ronaldo was excited to finally get the first goal out of the way. "He came very close in his first three games," Allegri said at a news conference. "I think he rushed a couple of chances today. It looked like he was absolutely desperate to score. 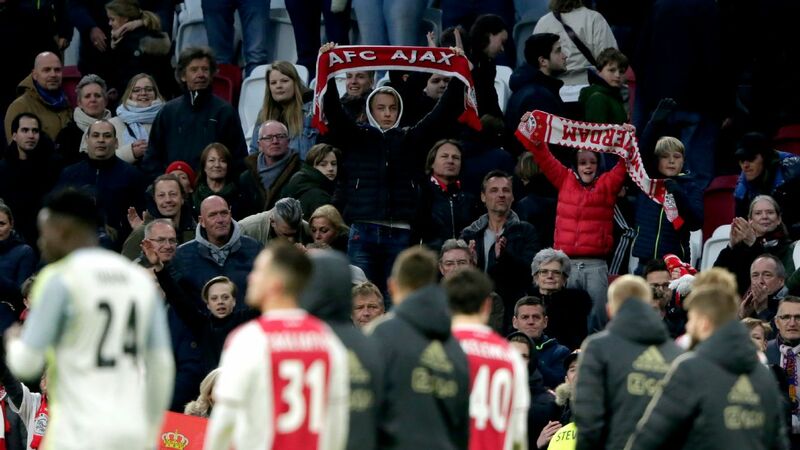 "Football has a way of evening things out and that was the story of the first goal, with the ball bouncing off the post and sitting up for him. The second goal was brilliant. I'm happy for him." 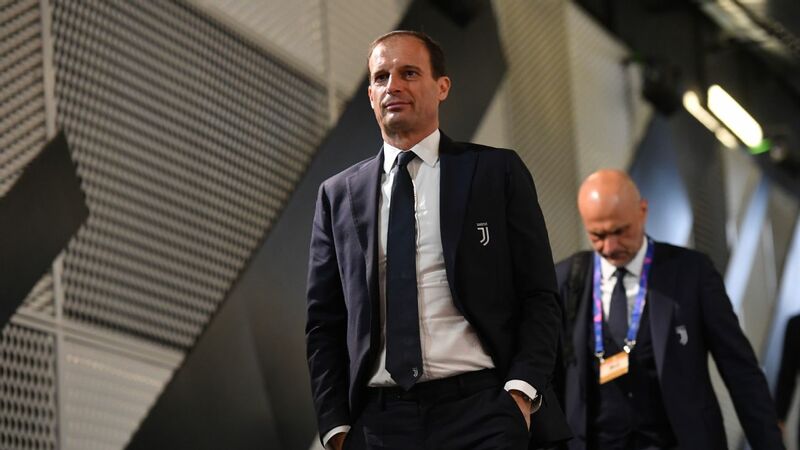 Juventus have won their first four Serie A games and will now turn their attention to their first Champions League group-stage game, which will be away against Valencia on Wednesday. 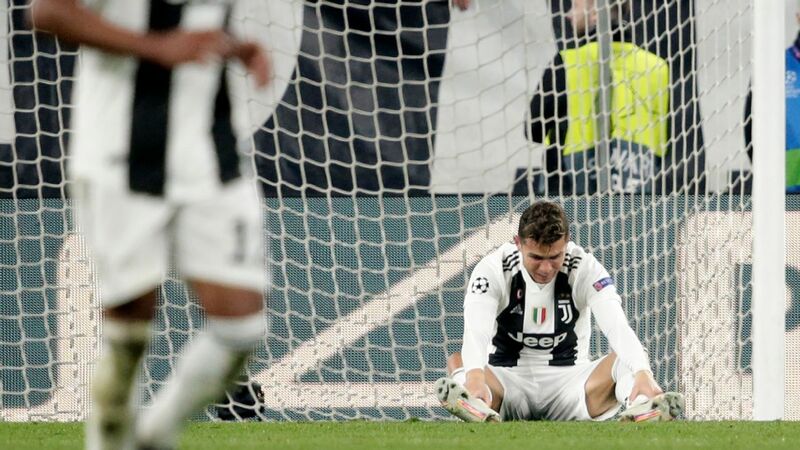 Ronaldo has won the Champions League five times, including each of the last three seasons with Madrid, and one of Juve's prime reasons for signing him was so they could win the competition for the first time since 1996. "It's the competition I love the most," Ronaldo said. "I hope we get a bit of luck. We don't have an easy group, but I can't wait."